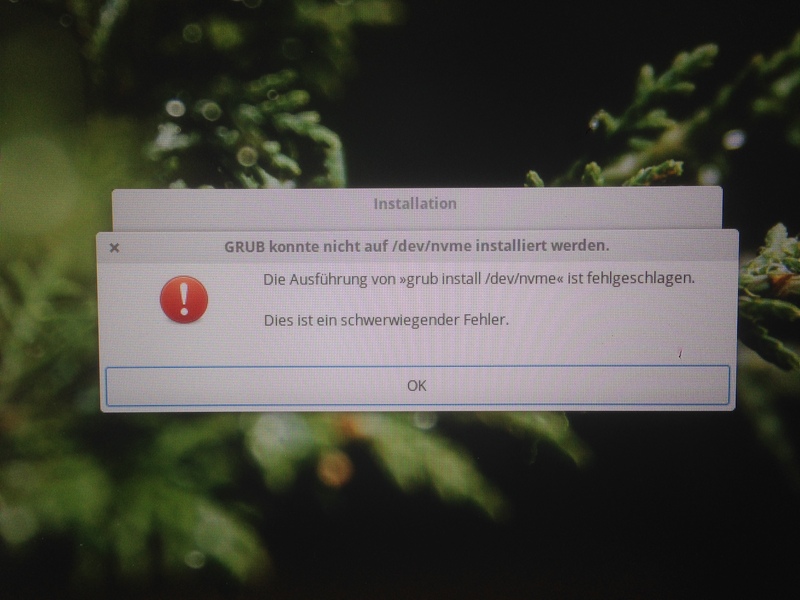 "Continue without installation of grub"
Choosing either of that I can't press the next button, or at least it doesn't do anything. Is this a problem of the GUI, or am I doing something completly wrong? For info: I am using a UEFI system, but I started the live stick in BIOS Legacy mode, because elementary keeps telling me that Windows is installed as such system. Could somebody be so kind and help me here out! 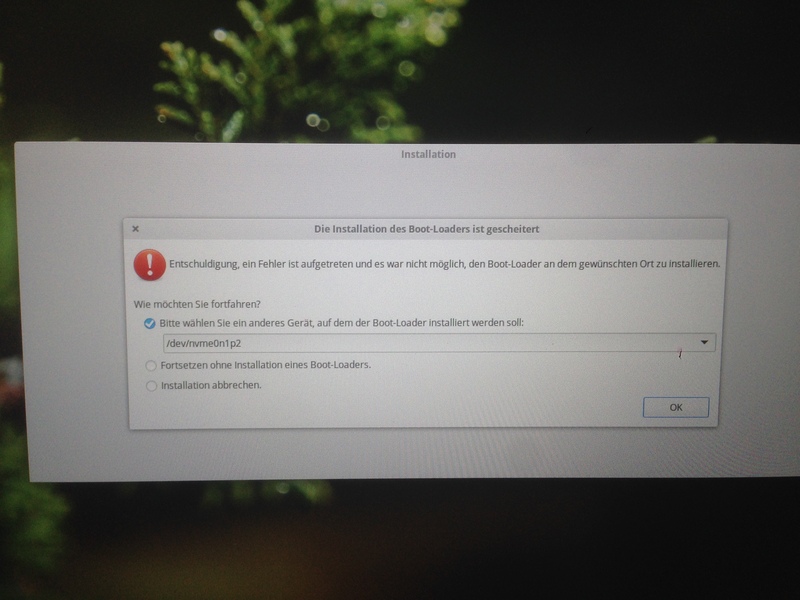 Hi I just received my XPS15 9560 as well and installed Elementary OS dual booting with windows (And of course run into the same issues as you). In the bios you need to disable secure boot. Also (an absolute MUST) you need to switch your disk from RAID driver to AHCI, without it you won't be able to install on UEFI. I also had to repeat the procedure twice, don't know if this was my fault or not. I don't remember the exact menu option where you set your disk driver type, let me know if you cant find it and ill look it up. After you boot into Elementary installation, if you already freed some space, it will even prompt you to install Elementary in a dual boot with windows without requesting to create specific partitions. Not the answer you're looking for? Browse other questions tagged boot grub uefi ssd or ask your own question.